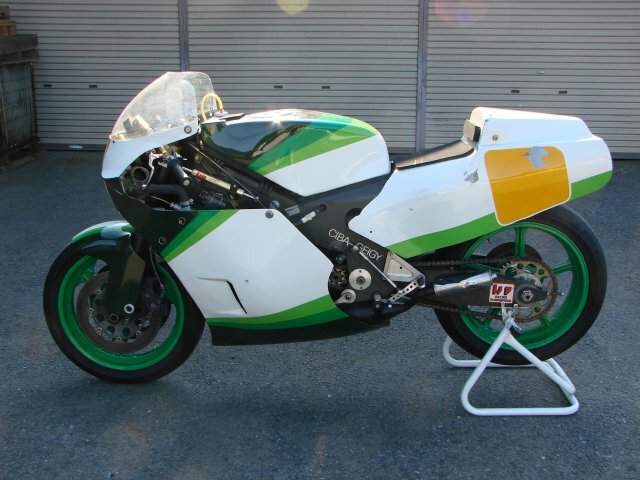 the rgb500 green/white is a very rare collectable. 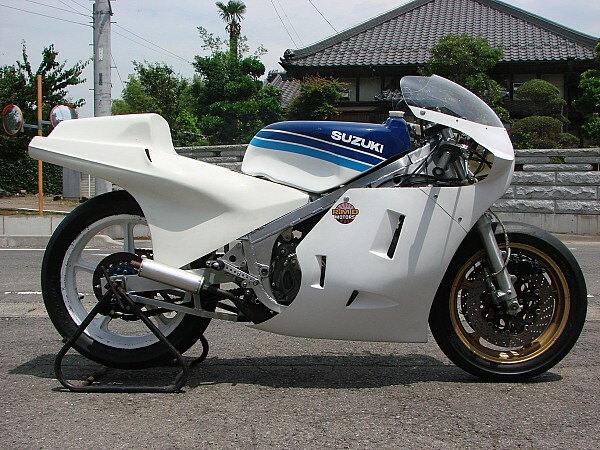 this bike belongs in a museum. 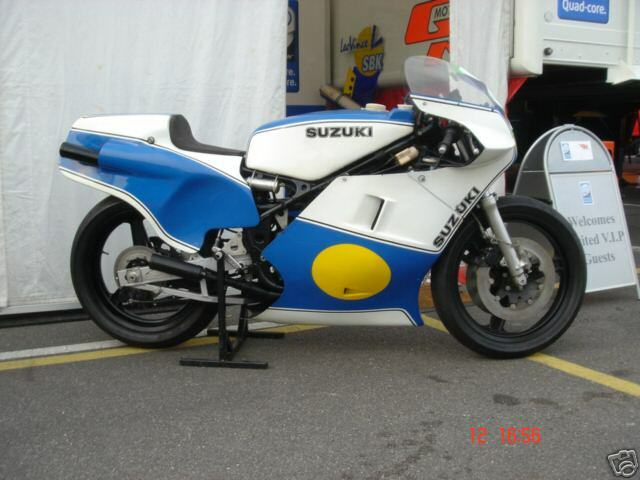 this is one of only two ever produced as suzuki experimental bikes during the barry sheen, rob mcelnea era. 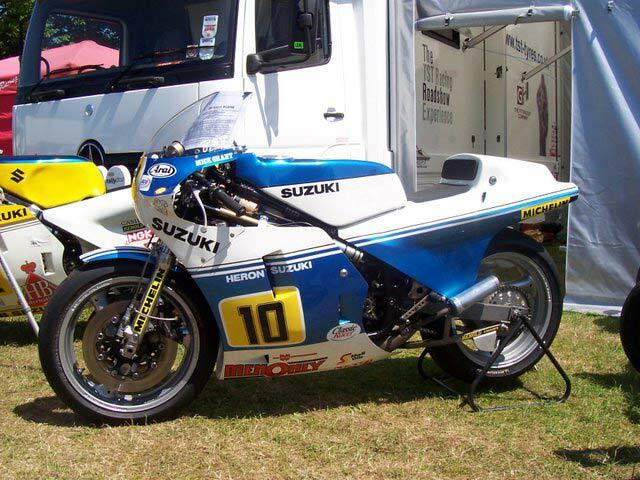 this bike was a prototype and is one of the bikes ridden by the factory riders of the time (1984-1985).